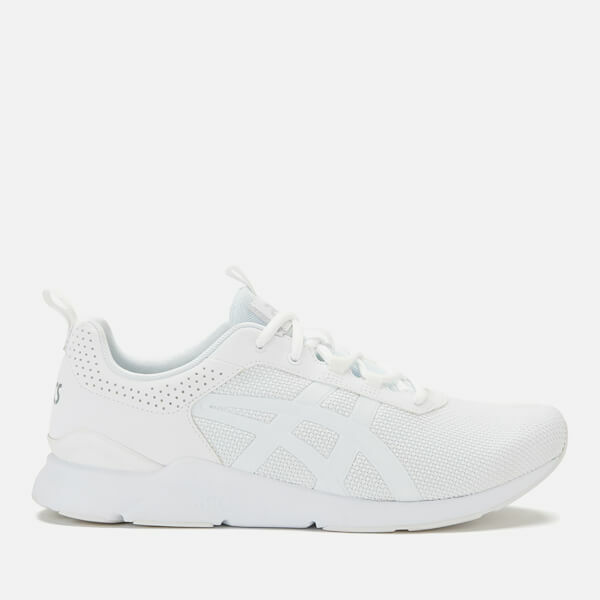 White ‘Gel-Lyte’ running trainers inspired by classic ‘90s outdoors apparel from Asics. 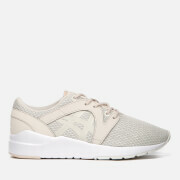 Crafted from leather and mesh in a tiger stripe design, the trainers comprise a tonal lace-up fastening front and breathable perforations at the cuff. 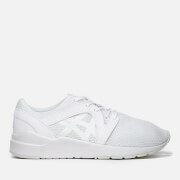 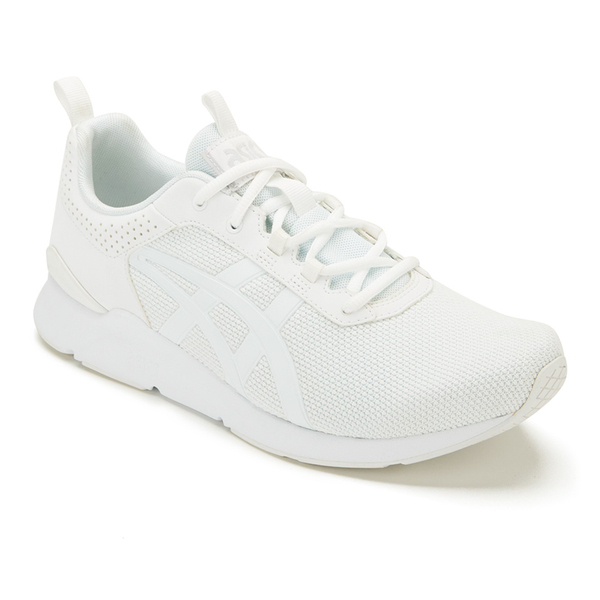 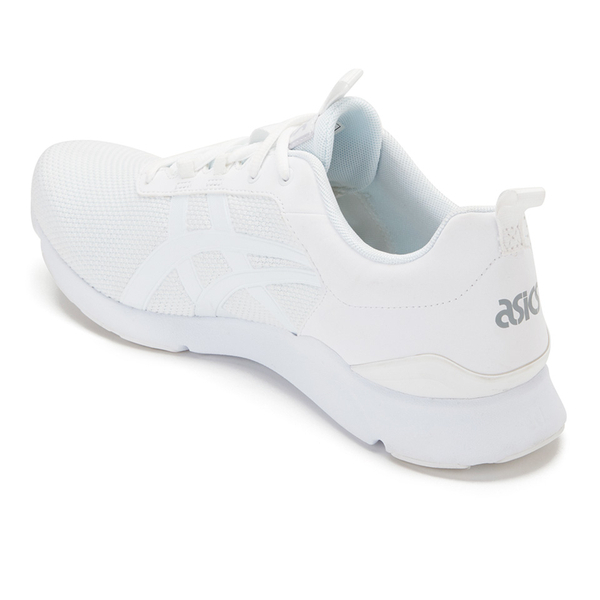 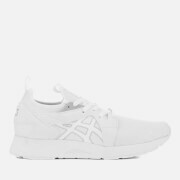 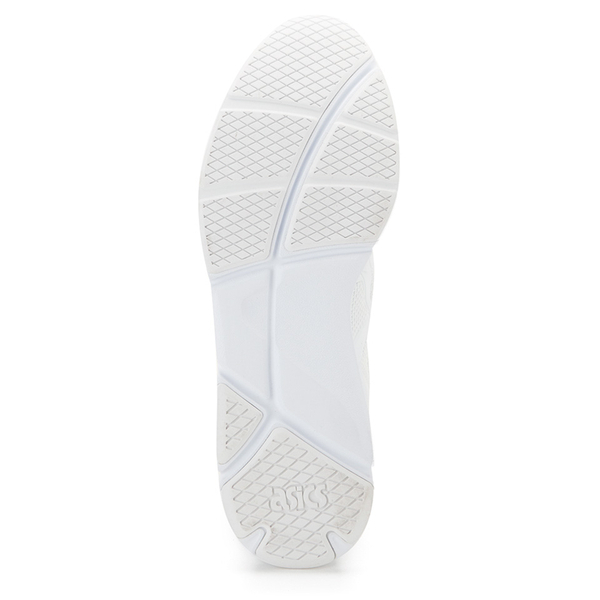 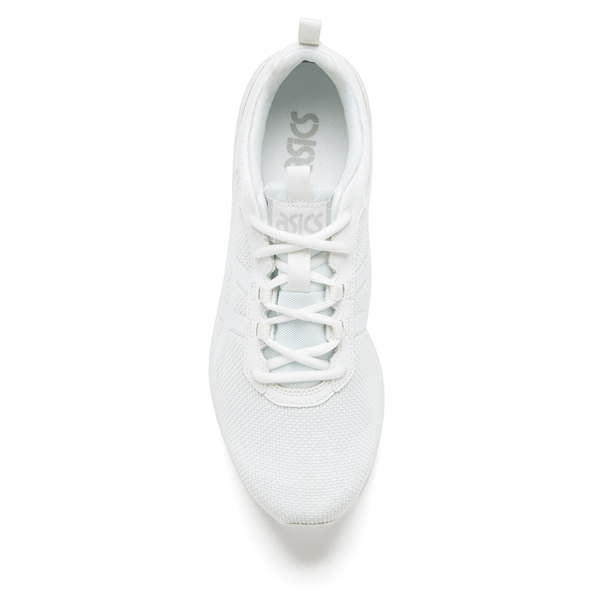 Set on a harder-density U-shaped midsole that absorbs vibrations for a smoother stride, the ‘Gel-Lyte’ sneakers are complete with signature Asics branding to the tongue, heel and sole.